With over 30 films and 200 hours of television experience, versatility, discipline and a solid work ethic have been the underpinnings of Adrian’s very successful 30-year acting career. 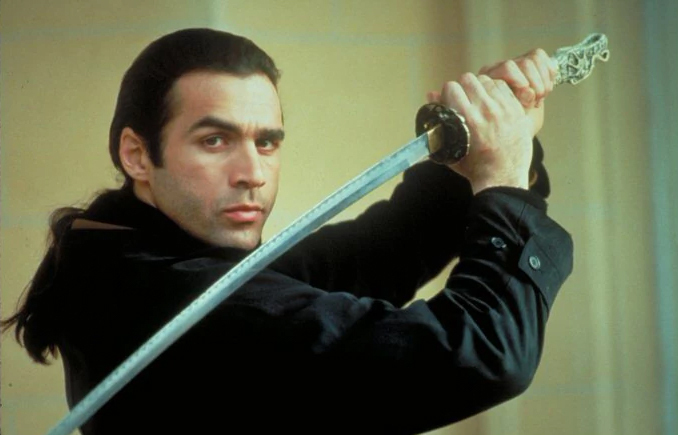 Internationally recognized for his role as Duncan Macleod, in Highlander-The Series”, Adrian has also produced and directed both film and television projects. Born and raised in London, England, Adrian arrived in the United States in 1984, working as a choreographer and a model. After a year of taking acting classes with acting coaches, Ivana Chubbuck and Roy London, his first series role came on the ABC television show, The Colbys. This led to a role in the Broadway play, "Bouncers", in 1987, a guest role on the television show, Beauty and the Beast (1987) and his first film role in the film Last Rites (1988), with Tom Berenger. After a starring role in Roger Corman’s,” Masque of the Red Death “(1989),he became a series regular in the second season of the television series “War of the Worlds”(1988), followed by four episode arc on the MGM Dark Shadows series. Fast becoming known for his solid work ethic, CBS cast him as the lead in the television pilot, The Owl (1990). Although the series wasn’t picked up, Adrian didn’t stop working, guest starring on Angela Lansbury’s “Murder She Wrote”, and co-starring opposite the up-and-coming Sandra Bullock in "Love Potion Number 9". But it would be his next role that would bring him international recognition...that of "Duncan MacLeod" in the syndicated series, Highlander (1991-1997). During the 6 year run, Adrian directed four of the series’ episodes, including the epic 100thepisode, shot in Bordeaux France. Three of these episodes were voted in the top ten best of series for the 117 episode run. When the series ended in 1997, although he was in demand, Paul wanted to go back to his acting roots. After studying with renowned acting coach Larry Moss, he worked on John Landis’ romantic comedy, “Susan’s Plan”, the action thriller, “Dead Men Can’t Dance”, and helped found Actors in Process, a theater group, where actors could meet weekly to ”showcase” current work and receive positive critique from their peers. After two years, a production of an original play, "Things Just Change", was showcased at the Odyssey Theater in Los Angeles, with Paul in the lead role. The success of the Highlander series however, was still current, leading Paul to be offered to star opposite Christopher Lambert in “Highlander: Endgame” (2000), to take over the franchise’s lead position. Other films followed, including the now cult classic “The Breed” (2001), shot in Budapest, Hungary where Adrian met his future wife, Alexandra. In 2001, Lionsgate signed Adrian to a 3 picture deal, as well as to star in and executive produce the Sci-Fi action thriller, “Tracker” (created by Gil Grant) for Lionsgate Television. 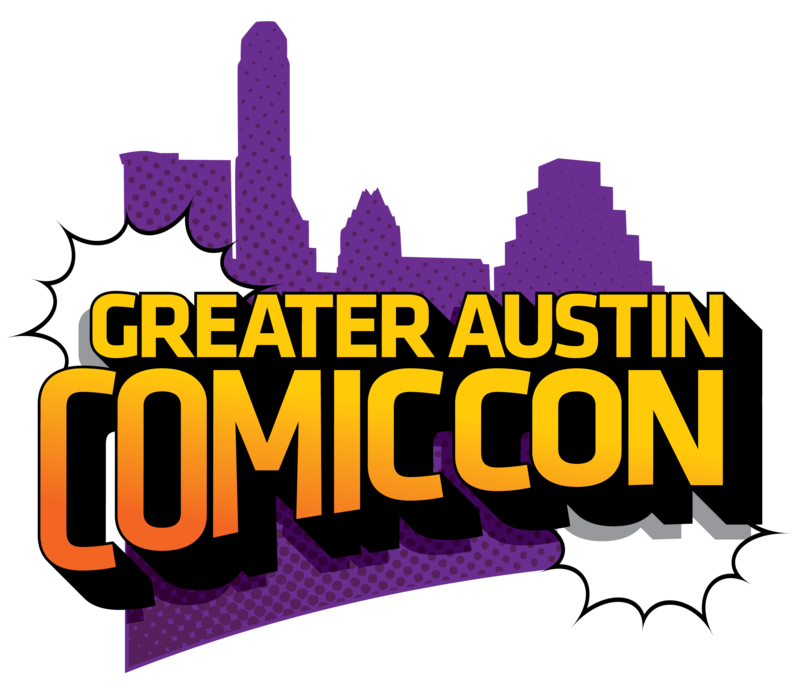 With the advent of so many new media outlets, however, the syndicated series was not renewed for a second season. Adrian continued to work on films such as “Nemesis Game” (Lionsgate) and “Tides of War”, along with the Spelling Television and Paramount Pictures’ hit TV series, “Charmed”. This was the first time in thirteen years that Adrian had actually filmed again on US soil. In 2006 the Highlander Franchise was back again, this time filming in Lithuania, with Adrian starring in and Executive Producing, what would become his last sortie as Duncan Macleod, in “Highlander :The Source”. After that came, ”The Legend of Roanoke”(2007) and the Sci Fi Action Comedy “The Immortal Voyages of Captain Drake”(2009), a film in which Paul choreographed all the fight scenes. Always looking for interesting roles, Adrian found himself in Hungary and Tunisia, filming the Seven Arts production, ”Nine Miles Down”(2009), that he now considers one of his most emotionally challenging roles. Next, he was off to London, in an out of character role, as a Conservative Member of Parliament in the thriller, “The Heavy” (2010), with Gary Stretch, Stephen Rea and Christopher Lee. Also in 2010, Adrian co-founded his first production company Filmblips Inc., in an attempt to bring compelling material to advertising companies. Since 2010, while working as an actor on several other films and TV movies, Adrian also wrote three screenplays, developed financial and artistic presentation packages for film and television, along with spearheading his charity, The Peace Fund, which he founded in 1997. Peace stands for Protect. Educate. Aid. Children. Everywhere. Over the past 17 years, Adrian has overseen the work of the fund in countries such as Romania, Bellarus, Niger, Hungary, Haiti, Cambodia, Thailand and the United States. In 2012, Adrian launched Peace Fund Radio that he currently co-hosts with Ethan Dettanmaeir, with an estimated audience of between 1.8 and 2 million listeners a month. The innovative radio show, has been host to many celebrities with causes of their own and is the catalyst behind the Peace Fund’s partnership and donation to bring computers into LAUSD schools. Through the radio shows influence the fund has also partnered with Kimberly Moore’s,” Adopt a Letter” program to fulfill children’s wishes at Christmas, brought books for libraries and lights for homes in El Salvador, along with connecting like-minded charities to fulfill their initiatives. In 2014, Adrian helped launch his second production company, Radical Road, aimed at lower budget films. Radical Road is in the funding stages of a slate of pictures for the next five years, some of which Adrian is set to direct and act in. Adrian has two movies, “The Secret of Emily Blair” and “Stormageddon”, about to be released in 2016 and currently, Adrian is getting ready to direct his first feature, “Chemical Influence”, a screenplay he wrote from an original script. Adrian is also launching, "The Sword Experience". Half day seminars of sword training, that include stage and real life combat and safety tips aimed at individuals, corporations, film, stage, re-enactment societies, martial artists and role playing groups. He is still married to Alexandra and they have two children together, Angelisa and Royce.